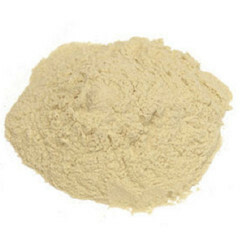 We are a leading Manufacturer of whey powder from Ahmedabad, India. Whey Powder is the fluid that remains from the milk of any animal after making cheese. Cheese is made by clotting milk. After clotting, the fluid is separated from the curd. This fluid is called whey. It contains approximately 50% of the lactose in the milk, as well as proteins, vitamins and minerals. The proteins are often purified and marketed as whey protein. Dried whey is called whey powder. Looking for Whey Powder ?